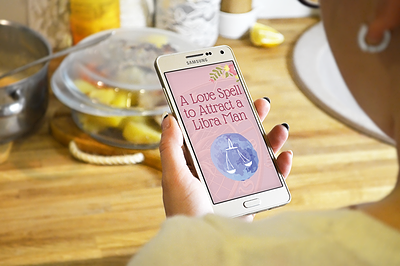 Home / Make Yourself Irresistible to the Libra Man / All 3 Air Sign Love Spells for Just $2. That means you get one FREE! All 3 Air Sign Love Spells for Just $2. That means you get one FREE! We don’t believe money should be an obstacle to love. That’s why all our products are just $1.00! 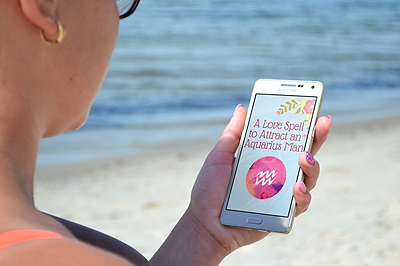 And when you buy our Love Spell Bundle, they’re even less than $1! THAT’S ALL 3 AIR SIGN LOVE SPELLS FOR JUST $2! Plus our super-value bundle still includes your TWO FREE GIFTS WORTH MORE THAN $10! 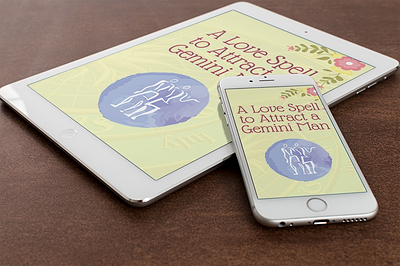 All 3 Earth Sign Love Spells for Just $2. That means you get one FREE! All 3 Water Sign Love Spells for Just $2. That means you get one FREE!